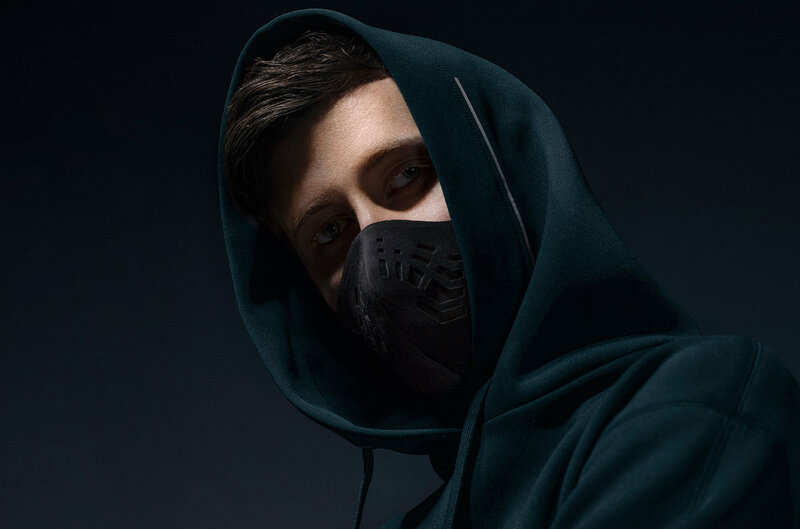 Norwegian DJ Alan Walker has recently released a bilingual song titled “On My Way” with Sabrina Carpenter and Puerto Rican singer-songwriter Farruko, along with a spellbinding music video that aligns seamlessly with Walker’s darkly mystical style. 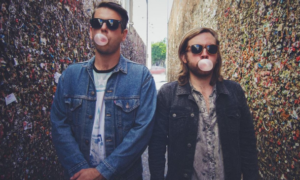 With almost 23 million subscribers on YouTube, Walker is most known for songs such as “Faded” and “Alone,” which showcase the same hauntingly beautiful voices and addictive drops that he includes in many of his other tracks. The video opens up with a protagonist who is seemingly lonely and yet gripped with a need to find a mysterious pattern of stones. She sets out on her own, despite the doubts from those around her, and eventually makes a monumental discovery that shakes the world. 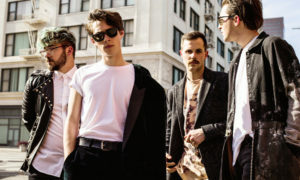 The cinematography of the shots is sharply vivid, manipulating colors to the highest level by contrasting shades of light and dark throughout the video. The short, expressive scenes of the protagonist as she scrutinizes a photo, draws on a paper and walks alone through a bustling city definitely contribute to the atmosphere of the video. Walker creates a larger-than-life sense of purpose among the frustration, a feeling of avid determination that can lead to startling results. 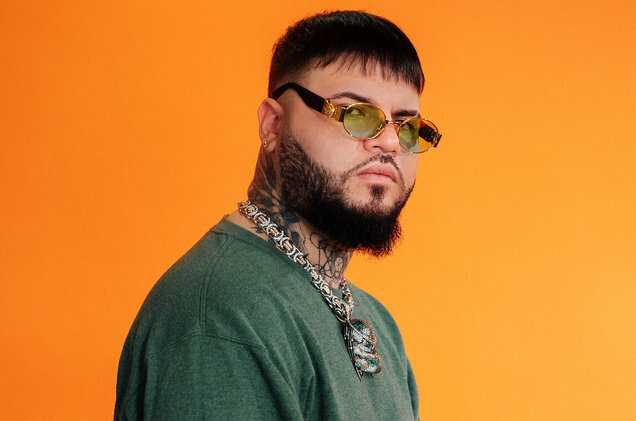 Walker is one of the many artists embarking on the trend of adding Latin elements to his work to communicate with a larger audience, and the addition of Farruko singing in Spanish takes the track to a whole new level. 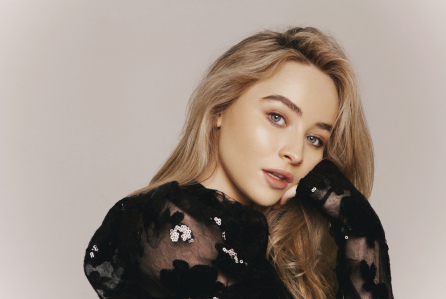 Sabrina Carpenter also makes for a surprising collaboration since her songs are usually in the pop realm, but her impressive vocals in “On My Way” certainly do not disappoint. We “Walkers” are eagerly awaiting whatever fascinating single and riveting music video he has next!